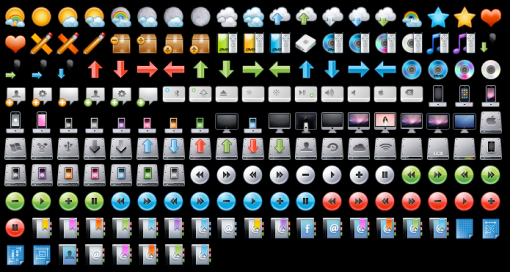 179 icons to freely use in your projects. "32px mania" is in these categories. You may find your favorite articles in these categories.